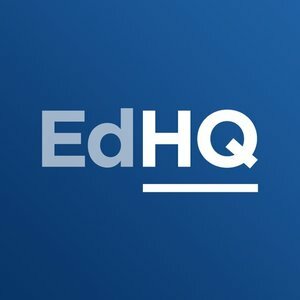 The online home of the Australian education sector. Follow @EducationHQ_NZ and @EducationHQ_Std for more. For support, use @EducationHQHelp.